lossom from Powerpuff Girls Z. . HD Wallpaper and background images in the Blossom (powerpuff girls) club tagged: momoko ppgz pink. 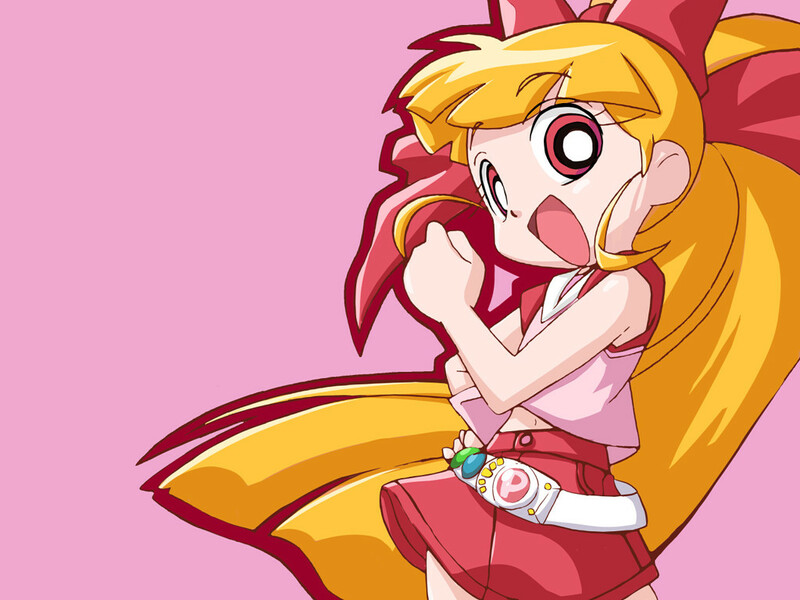 This Blossom (powerpuff girls) wallpaper might contain anime, komik, manga, kartun, and buku komik.